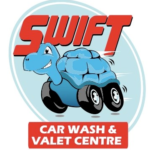 Short Business Description: Free car parking all day while your car is being cleaned. Free collection & delivery for full valets city centre only. V.A.T receipt issued on request. 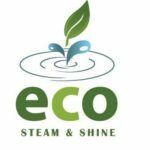 Short Business Description: Eco Steam & Shine Steam Hand Wash is an eco-friendly, hand car wash and detailing service based in Limerick. 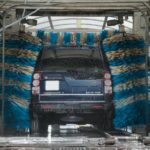 The company was founded back in 2016 by a team of experts with more than 10 years of professional car wash experience. Short Business Description: Prestige Car Wash & Valeting are an Irish owned company. Fully insured, with all staff members trained to the highest standards in all aspects of car care. Short Business Description: Prestige Car Wash & Valeting are an Irish owned company. 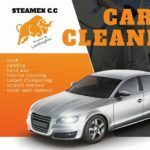 Fully insured, with all staff members trained to the highest standards in all aspects of car care. Appointment only.